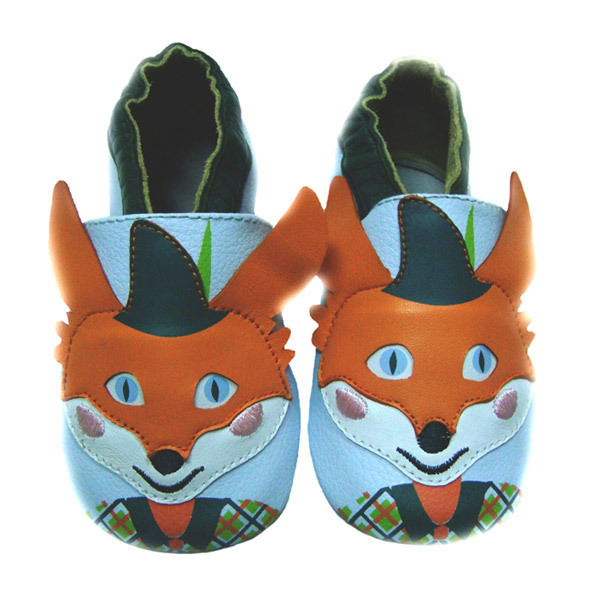 Adorable booties in the "Mr Fox" design so that your little one looks cut and stylish with maximum comfort. To wear at home, nursery or on a play date! Available sizes: 0-6 months, 6-12 months, 12-18 months and 18-24 months. Colour: bpastel blue, green and orange.